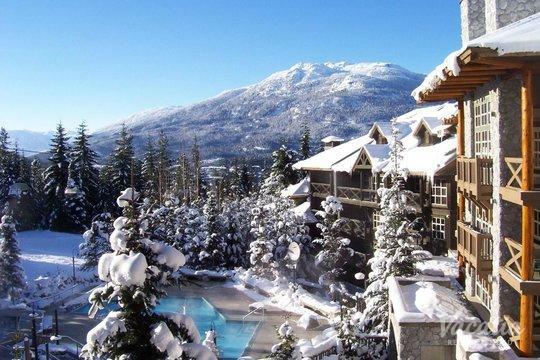 There are few mountain destinations in North America more popular than Whistler. 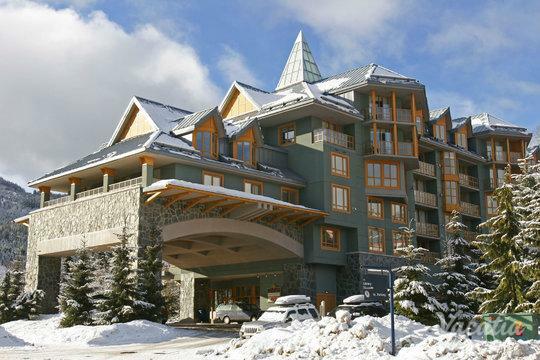 This charming destination on Canada's West Coast features jaw-dropping natural scenery and boasts top-rated skiing. Whether you visit Whistler in the summer months or in the winter months, you're sure to fall in love with the endless natural beauty and plethora of exciting activities. 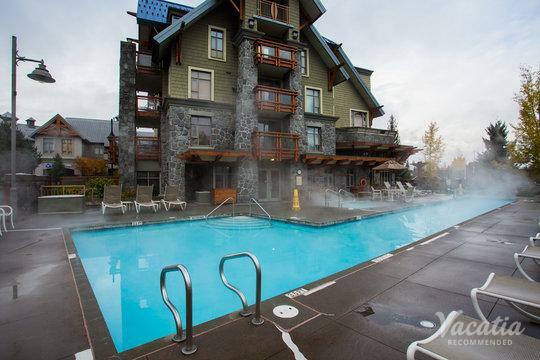 When you begin planning your mountain getaway, be sure to rely on Vacatia to book your stay at one of the best Whistler resorts with heated pools. 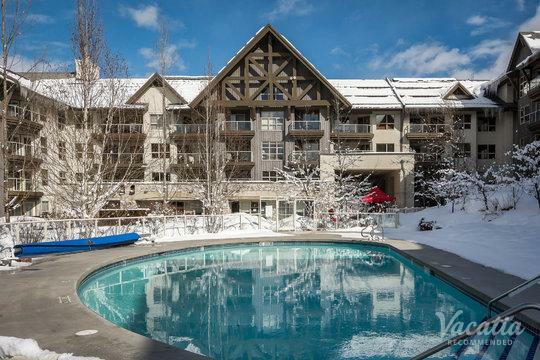 After a long day on the slopes or a long day on the hiking trails, nothing is more relaxing than taking a dip in a heated pool. 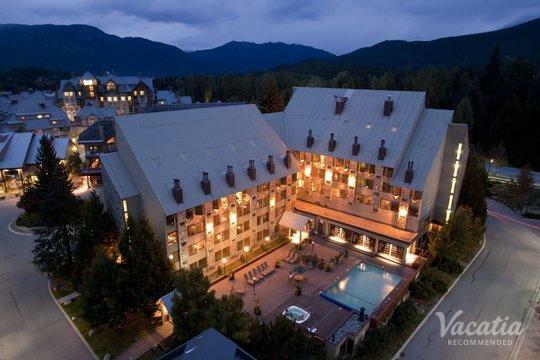 You can make the most of your Whistler vacation by working with Vacatia to book your accommodations, because Vacatia strives to provide travelers with high quality vacation rentals in some of the world's most beloved destinations. Vacatia can help you elevate the overall quality of your trip so that you have a vacation you'll never forget. Nestled in the mountains of British Columbia, Whistler is a destination that attracts visitors from around the world every year. 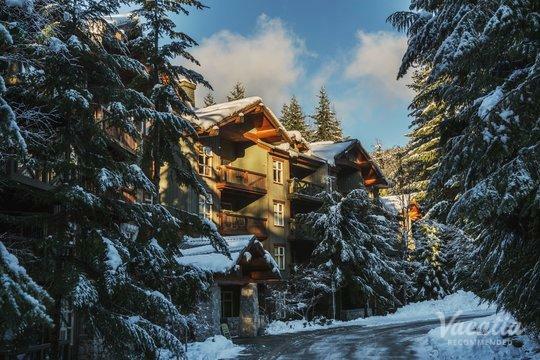 Best known for its snow sports, Whistler is a hotspot for skiers and snowboarders, but it also attracts plenty of nature lovers when the snow begins to melt. 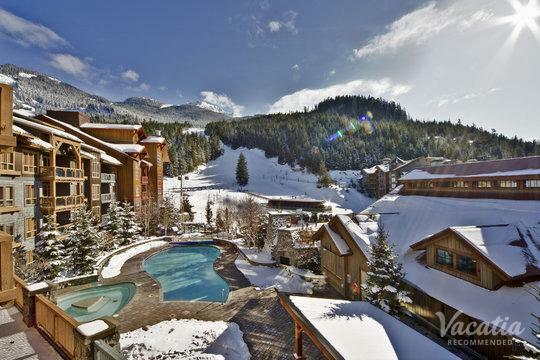 No matter what season you choose to visit Whistler, you should work with Vacatia to find the best Whistler accommodation with pool. 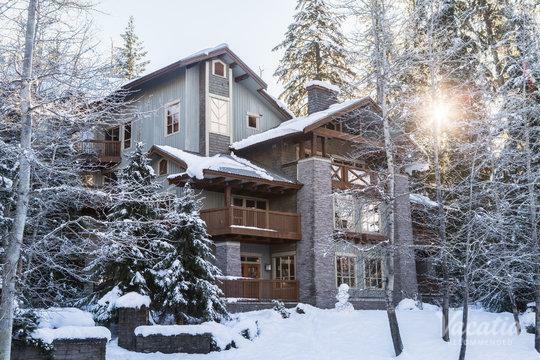 Vacatia can help you find a vacation rental that checks all of your boxes, including location and amenities, so you are sure to have a mountain vacation unlike any other. Vacatia's unique rental properties are considered "resort residences," as they combine the space and comfort of a home with the services and amenities of a resort. 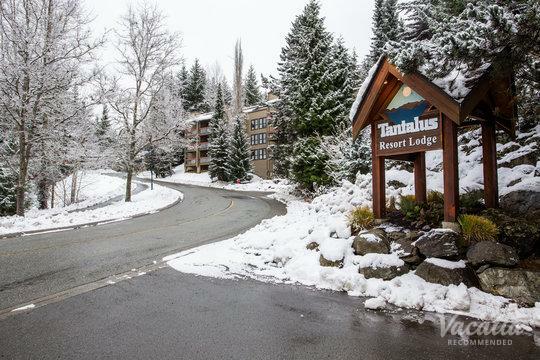 You could enjoy the best of home and the best of a resort when you stay at a Vacatia rental property in Whistler, and this means you are sure to enjoy every moment of your time in Whistler. 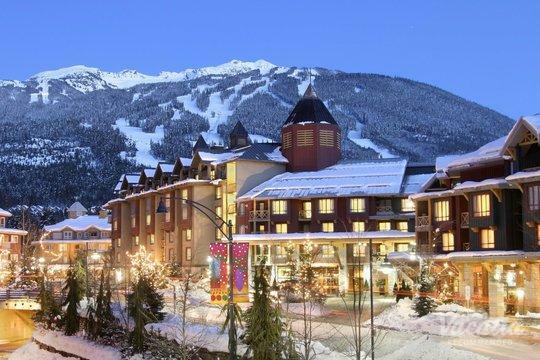 Whistler is the largest ski area in North America, and its manicured slopes and advanced lift system have made it one of the most popular ski destinations in the world. 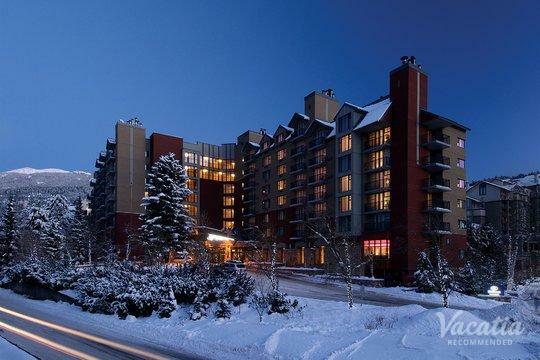 Whistler Resort comprises two mountains, Whistler and Blackcomb, both of which boast hundreds of runs, so there's something for every level of skier. 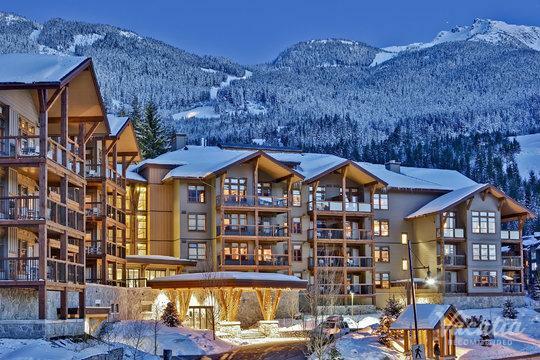 As a former host of the Winter Olympics, Whistler has attracted some of the world's most elite skiers, and you too could ski some of the same slopes that Olympic athletes once skied. 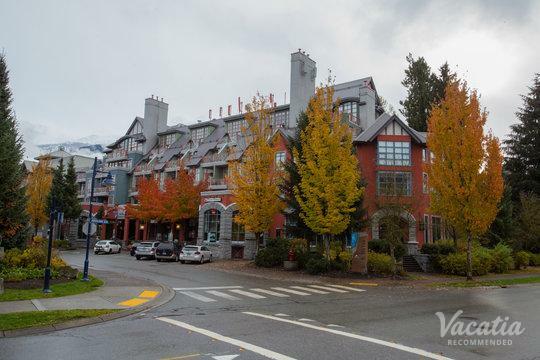 In addition to its exceptional skiing, Whistler features a charming village, where you can indulge in great dining, shopping, nightlife, and even spa treatments. 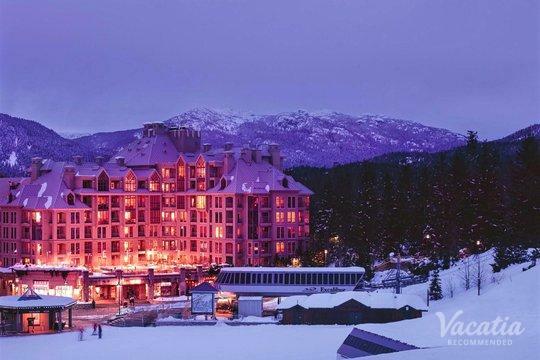 Whether you're looking for adventure and excitement, rest and relaxation, or a bit of both in the mountains of British Columbia, Whistler is the destination for you. 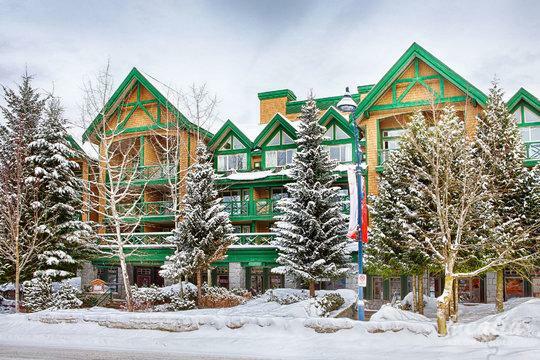 Simply work with Vacatia to book your accommodations in this popular alpine town so that you have a terrific home away from home in these beautiful mountains.